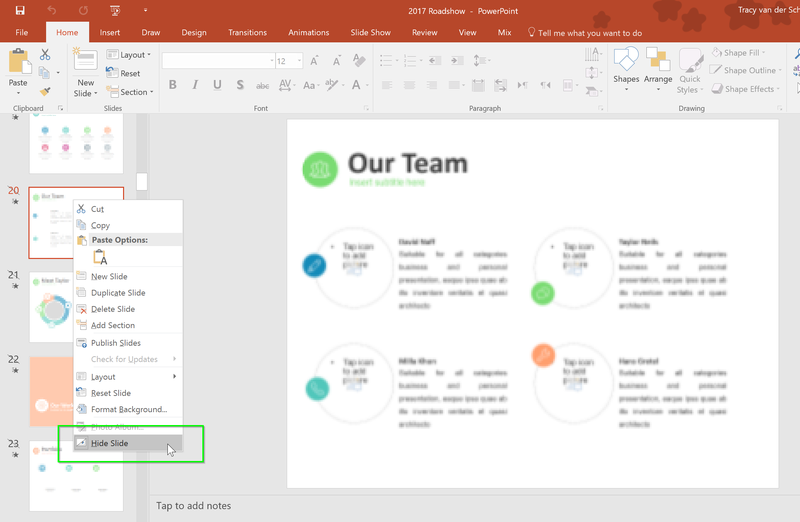 #Office365Challenge Very few people have a perfect eye for aligning objects or text in PowerPoint. 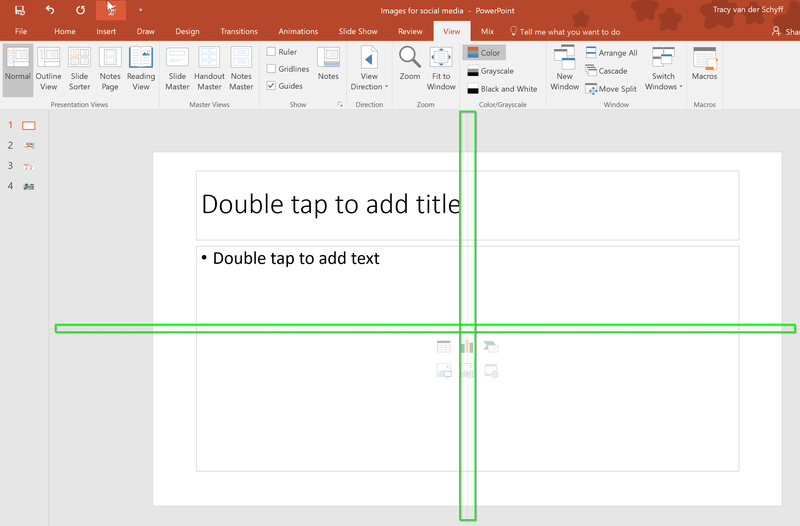 Rulers, Gridlines and Guides will ‘enhance’ your visual ability to spot objects which should be moved and help you design and deliver better PowerPoint presentations. 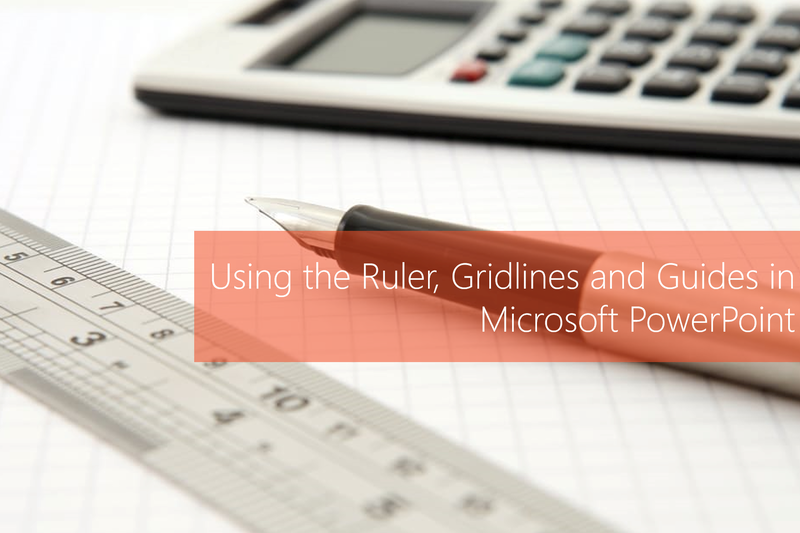 Of course this doesn’t just apply to Gridlines, but also to using the ruler and guides.